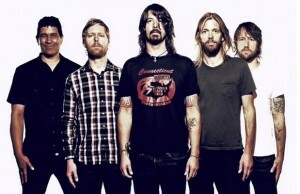 The Foo Fighters have announced the title and release date of their new album. 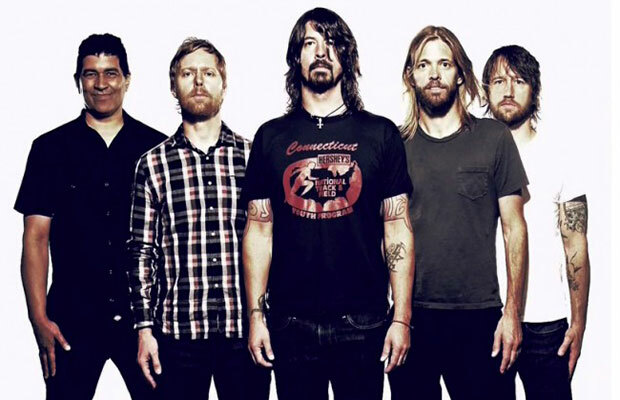 The record is called Sonic Highways, and is scheduled for release November 10. 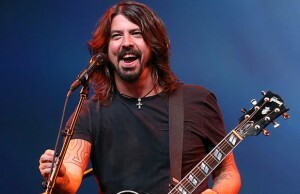 Sonic Highways is also the name of guitarist Dave Grohl‘s upcoming documentary series for HBO, which chronicles the album being made.